Non-progressive chronic encephalopathy is popularly referred to as cerebral palsy. It is defined as a permanent non-invariable movement and posture disorder from non-progressive brain lesions that begin in the early years of life. Cerebral palsy is determined by changes in postural movements of patients as a result of an injury or dysfunction of the central nervous system and is not caused by degenerative disease. Cerebral palsy is the most common motor change in children, about 1 to 2 children out of 1000 born, being more common among preterm infants, children weighing less than 1.5 kg at birth, problems during gestational abnormalities in the blood flow of the placenta or uterus. Individuals with cerebral palsy have as prevalent aspect the motor impairment, which influences their functional performance. Mixed - In addition to the motor disorder, which is mandatory for determining cerebral palsy, the clinical picture may also include other manifestations. 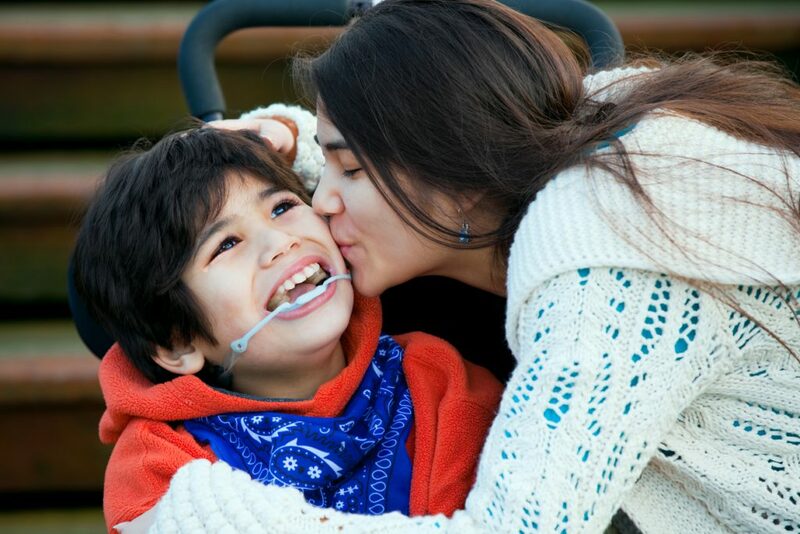 The symptoms of cerebral palsy differ in each individual due to the brain region involved with the injury, among the most common are mental retardation, generalized muscle weakness, respiratory distress, mood disorder, language problems and motor development. The diagnosis of cerebral palsy can be made by the physician after performing physical and imaging tests that prove the condition of the individual. The treatment is carried out by several professionals in the health area, being part of the group of specialists, doctors, dentists, nurses, physiotherapists, among other professionals. The pharmacological treatment is basically made by anticonvulsive drugs, medicines to control affective disorders and control of agitation due to mental deficiency. There is no cure for cerebral palsy, but treatment with physical therapy along with medications may improve the picture and symptoms of paralysis. Currently research is under development for the use of stem cells (CT) in cerebral palsy, this type of treatment aims at regeneration of the injured region. As the causes of cerebral palsy are usually undefined, prevention becomes difficult to perform. Despite the difficulties, it is advisable to follow the prenatal care from the first week of gestation. Research is needed to elucidate the various causes of cerebral palsy, facilitating the development of preventive methods in the future. DISCLAIMER: The information provided on this page should only be used for informational purposes and can never be used instead of a medical diagnosis by a qualified professional. The authors of this site disclaim any legal liability arising from the misuse of the information published here.